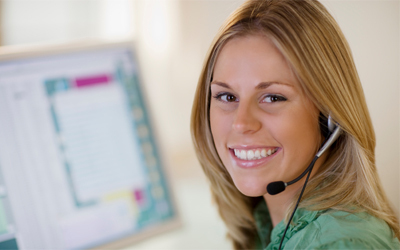 Ask our staff if it is appropriate for you to set up a Telemedicine appointment or an Out-of-State Remote Second Opinion. UCLA Chiari and Syringomyelia Program: The UCLA Chiari and Syringomyelia Program offers comprehensive diagnostic and state-of-the-art treatment options for patients with Chiari malformation and syringomyelia. Our specialists have evaluated and treated more than 1000 patients over the last two decades. 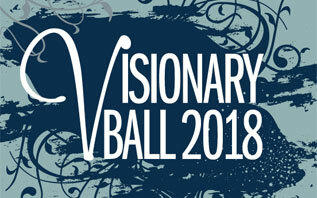 "The Visionary Ball raises critical funds and awareness in support of our patients who face the most complex neurological disorders of this era." 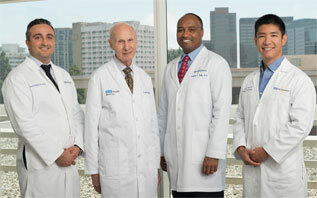 UCLA Neurosurgery is driven to seek the answers to the most challenging neurological disorders that patients face. 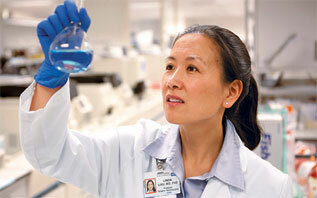 Dr. Linda Liau - Personalized cancer vaccine for patients with deadly brain cancer.